Inspirational Story - Complete it ? Are you familiar with similar announcements? When I heard this on Dec 29, 2015,I was angry, I was frustrated and I was irritated, I blamed Modi for all these things, but in spite of all these things, I stayed there because the journey was important for me, I started reading a book, The book I was reading was about a school kid named Monty. Monty was an average student in his class. His father was a horse trainer, and they moved from stable to stable, ranch to ranch, which constantly interrupted Monty’s studies. One day, his class teacher asked everyone to write about their dreams. 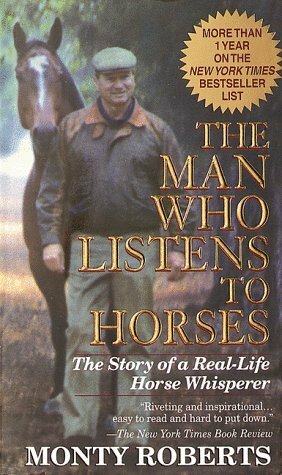 Monty wrote a seven page , FREINDS A 7 PAGE DREAM ,dream of owning a horse ranch and training horses. His teacher read his dream and marked an "F" meaning Failed ,and told, "your dream is unrealistic, you have no money, no resources and you come from an nomadic family. I will give you one more chance, go and re write a realistic dream’’.He was confused, whether to rewrite his dream or not. The next day he brought the same paper back to school and gave to the teacher and said "you keep your F and I will keep my dreams". YOU KEEP YOUR F AND I WILL KEEP MY DREAMS. Do you know what happened to Monty after that? SHARE - Inspirational Story - Complete it ?